International Plating Technology is a leading expert in the design and manufacture of electroplating equipment and anodizing equipment used in the manufacture of a wide array of products requiring automatic plating, anodizing and wet process systems. Our staff has years of experience in the many varieties of plating processes presently being used, making IPT the best choice for your equipment supplier. 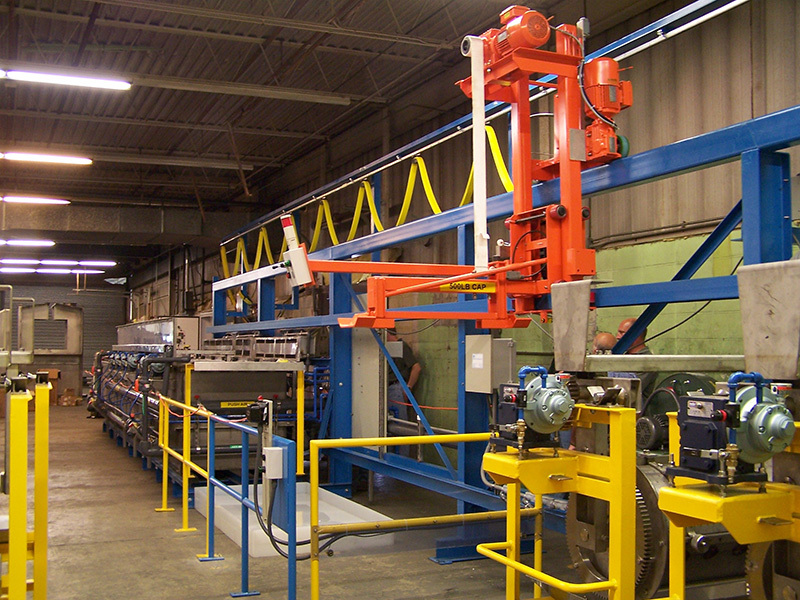 International Plating Technology’s plating and anodizing equipment designs include fully automated rack and barrel lines using single or multiple hoists, tanks of material designed specific for the process, special dryer systems and loading/unloading systems. All designed to the customer’s specific needs in a turnkey approach. Typical IPT designs incorporate racks, barrels, baskets or custom designed part fixtures as may be required. 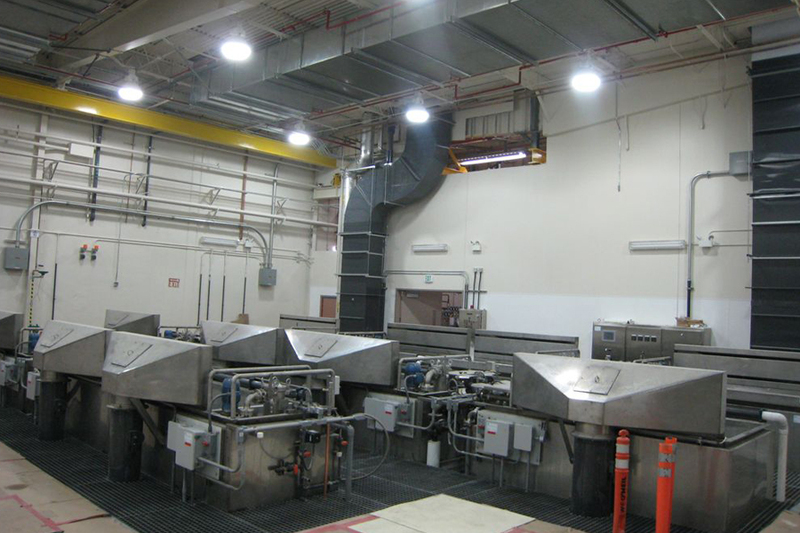 IPT also has the ability to provide the latest waste treatment technology for your process as a single source supplier.